The Broken Joy-Con: Nintendo Claims "Manufacture Variation" | Nerd Much? After all of the long-winded solutions to fixing your faulty Joy-Con controller, some of them requiring a degree in computer engineering, Nintendo has finally made a statement on the matter. 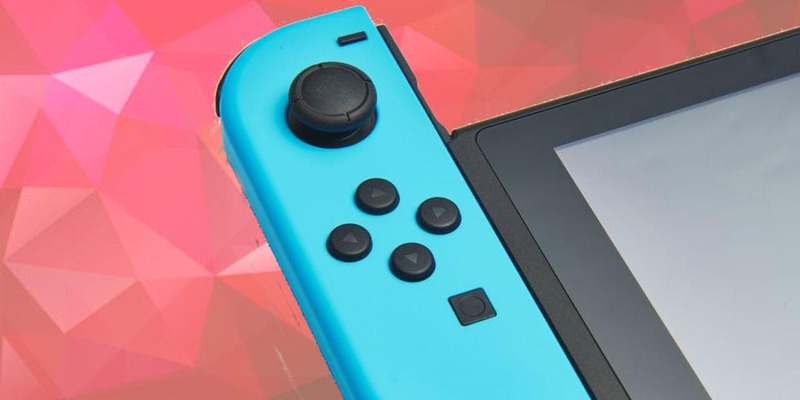 As such, Nintendo has already addressed the issue at the factory level and is taking steps to continue helping costumers who need their Joy-Con fixed. It looks like it isn’t a big enough problem that Nintendo will send out a recall, but the company does say that the issue won’t be affecting future batches. Personally, I have not used the Joy-Con controller far enough away for this issue to pop up. I can’t imagine it will for me, unless there’s a game like 1-2 Switch that isn’t absolutely horrendous or better yet free with the system. Have you experienced this issue? Is Nintendo’s explanation enough? Let us know your thoughts in the comments below!